We depart the local area and have a lunch stop on route before we arrive at our 4* hotel, the Mercure Atlantic Tower, situated in the city centre opposite the Liver Building, in time to settle in before dinner. This morning we are joined by a guide for a sightseeing tour of the city. The rest of the day is at leisure to enjoy the myriad of attractions Liverpool has to offer. 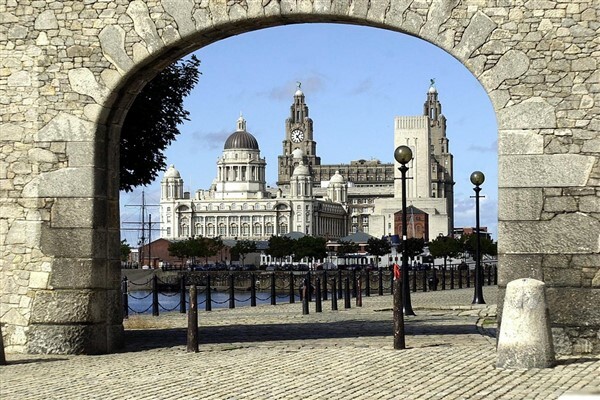 The regenerated Albert Dock is located in a spectacular World Heritage waterfront, home to the Merseyside Maritime Museum, the Liverpool Museum and the International Slavery Museum, not to mention the Beatles Story. 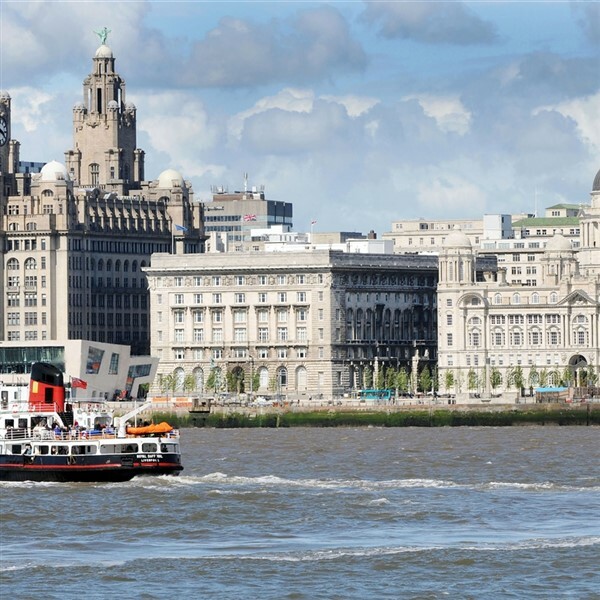 The dock is home to the Mersey Ferry and sightseeing tours can be taken from here. Spend the morning at Ness Botanical Gardens and explore the 64 acres with stunning views of the River Dee and North Wales. Ness was born of one man's passionate interest in plants and his desire to share that interest with others. The Garden features a diverse variety of plants and planting areas. This afternoon we will head to the city of Chester. Chester is a classic, contemporary city bursting with must see treasures, 2000 years of history and spectacular shopping. This morning we depart with a lunch stop on route arriving back home late afternoon.